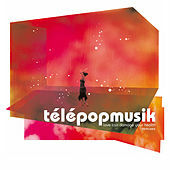 δp.δq ≥ h⁄4π "L'incertitude d'Heisenberg"
Francophiles take note: here's the latest intelligent electronic pop outfit a la Air, Les Rythmes Digitales and the Belgian-based Hooverphonic. 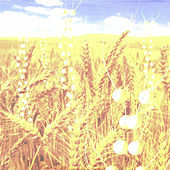 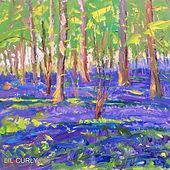 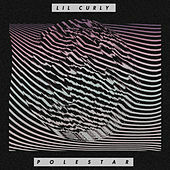 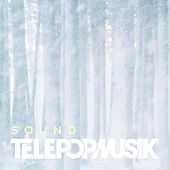 Aptly placed vocal snippets lounge over dreamy arrangements made up of nature sounds; gentle, sparkling rhythms; electronic distortion; sweet swells and spiky sound effects. 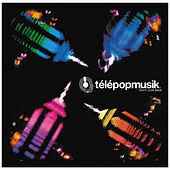 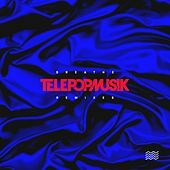 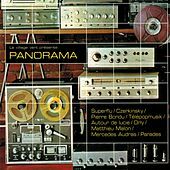 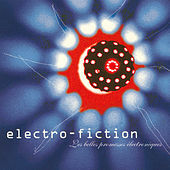 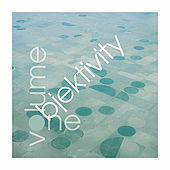 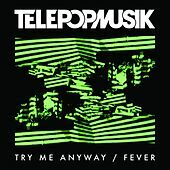 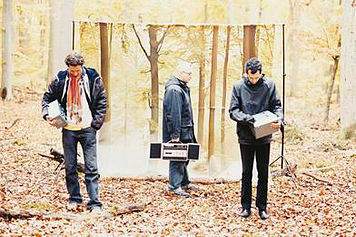 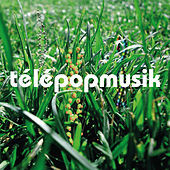 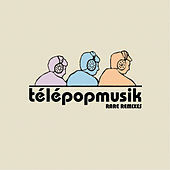 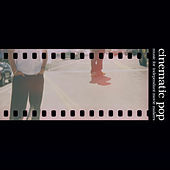 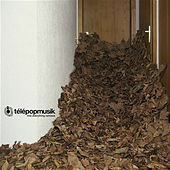 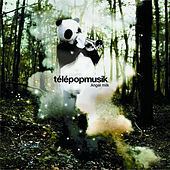 The work of Stephan Haeri, Christophe Hetier (formerly known as DJ Anti-Pop) and Fabrice Dumont of Autour de Lucie fame, Telepopmusik's serene, smart sounds reached a whole new echelon of listeners beyond the clubbing set when Mitsubishi set their song "Breathe" to an SUV commercial in 2003.